The ET50 / ET55 is the new robust industrial tablet from Zebra. With the ET50 / ET55, the employees in your warehouse or field staff always work paperlessly with your business applications. 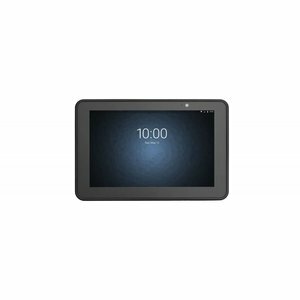 The ET50 / ET55 is the new robust industrial tablet from Zebra. With the ET50 / ET55, the employees in your warehouse or field staff always work paperlessly with your business applications. 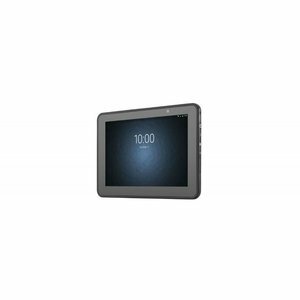 The ET50 / ET55 is the successor of Zebra's famous ET1 tablet. The devices are the ideal combination of a modern design with business functions: durability, reliable battery, robust framework, fast wireless connections and the choice of Android or Windows. The Zebra tablet is available in two different sizes. The ET50 with 8.3 inch touchscreen and the ET55 with 10.1 inch touch screen, with which even in the rain can be worked. The ET50 and ET55 are suitable for almost every application, from retail and warehouse staff to drivers and mechanics in the field. Data is easily captured, thanks to innovative scanners and two integrated cameras.